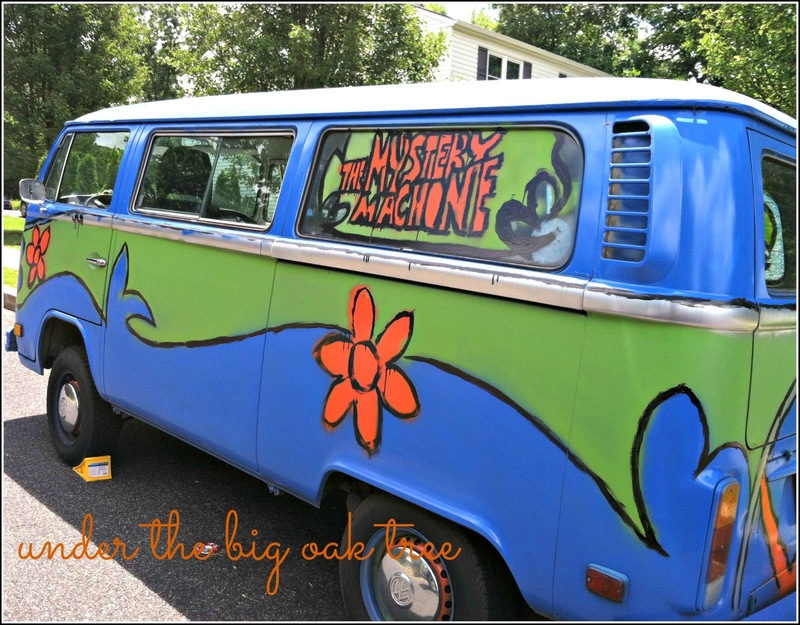 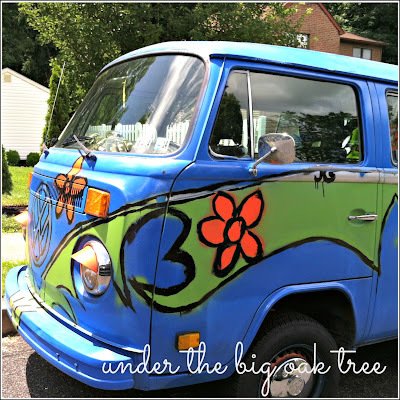 Under the Big Oak Tree: Scooby-Dooby-Doo, Where Are You? 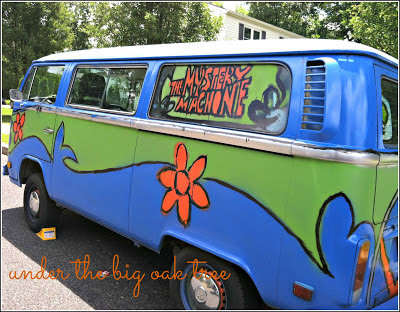 We drove past The Mystery Machine a couple of weeks ago...but Scooby-Doo was nowhere to be found! 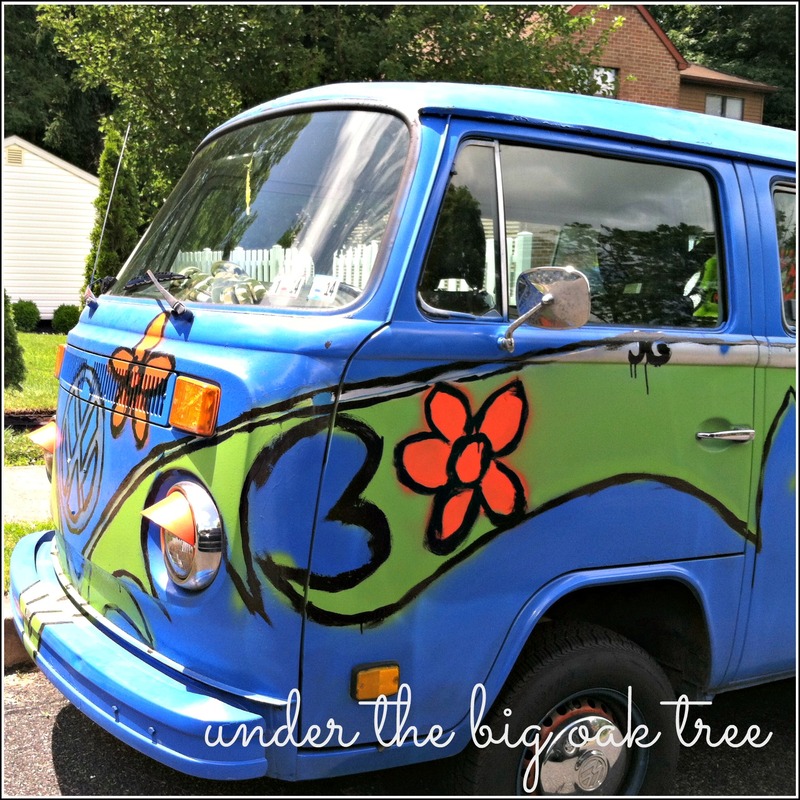 Sing along...you know you want to!